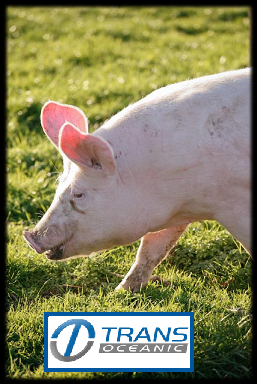 Pork is sourced throughout Europe and in the USA. The company has a purpose built EU Cutting and freezing plant based in Chesterfield.Our extensive supply base allows us to offerAll cuts from the pig both fresh and frozenIncluding those products of interest to the exportMarket. Our supplies of sheepmeat are drawn from Australia, New Zealand and South America .We are able to offer primal cuts Legs, loins racks and manufacturing Quality mutton and lamb for dicing or mincing.